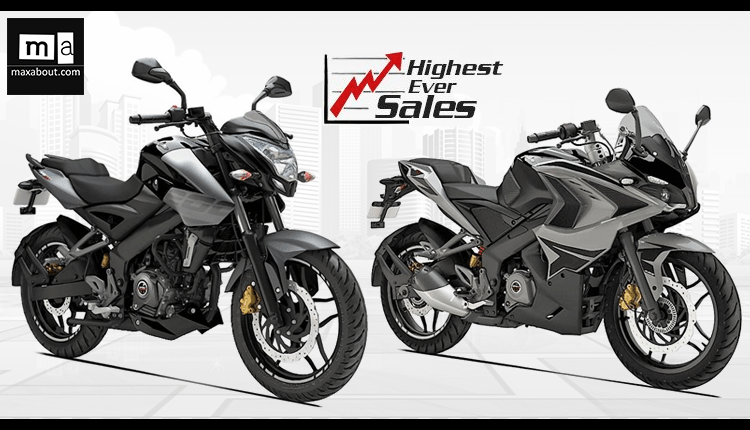 Bajaj Pulsar recently became the highest selling sport bike series with 1,12,075 units of sale in September 2017. This is even the highest number of units ever sold by Bajaj for their highly popular sport series. The number here includes 84,095 units sold in the Indian market while rest of bikes were sold in export markets. Bajaj Auto has one of the strongest export network with a long list of countries where Bajaj products are on sale currently. They even plan to raise their momentum of domestic sales to 70,000 units in non festive months of the year. Festive rush helped Bajaj claim nearly double the number that they always get for Pulsar series. The total number of units sold were 2,47,418 while Bajaj Auto came fourth when compared in brand wise sales report for September 2017. Here is the brand-wise sales report. Apart from the Indian market, Pulsar range is popular with many other names in various markets. In fact, some markets are so crucial that Bajaj Auto introduces new models in them first and then bring them to India. 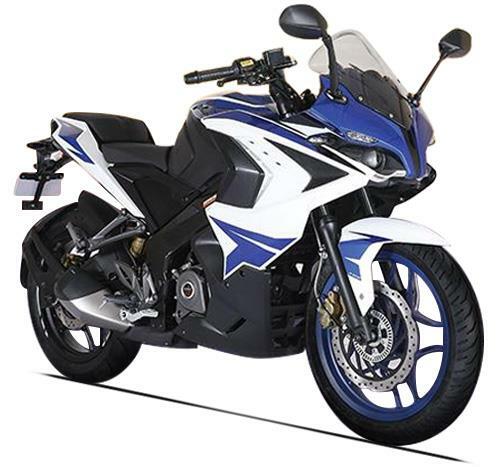 ABS was first introduced in international markets and soon came into India through Pulsar RS200. YoY growth for September 2017 was 7.34 percent while Bajaj Auto may bring even better figures for October 2017. In fact, most manufacturers claimed high sales number for September 2017 as buyers consider this as the best time to buy new two wheelers in India. 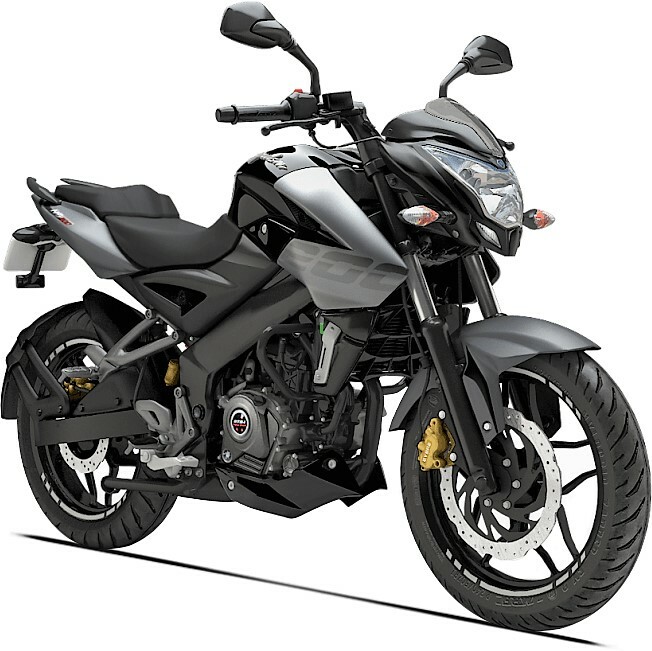 Bajaj Pulsar range now comes with 4 DTSi models (135, 150, 180, 220F), two NS variants (NS160, NS200) and range topping RS200. Some of them have more than one variant, differentiated with the use of ABS on one and standard brakes on another. Still, none of the Pulsar series model comes with dual channel ABS and that can only be had in flagship Bajaj Dominar 400. 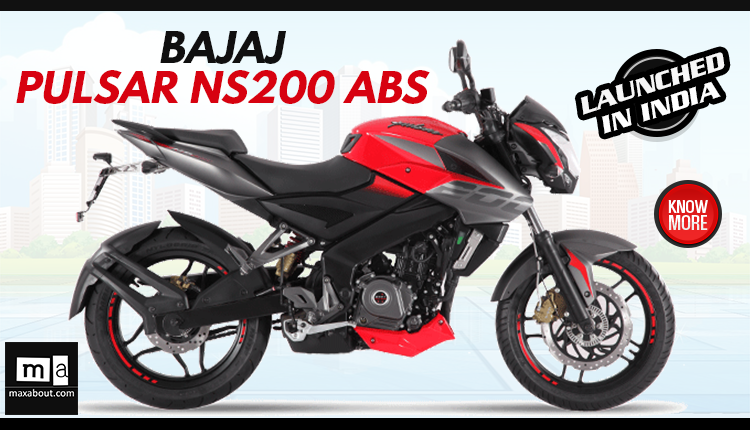 You are requested ABS for pulsar 220 f.